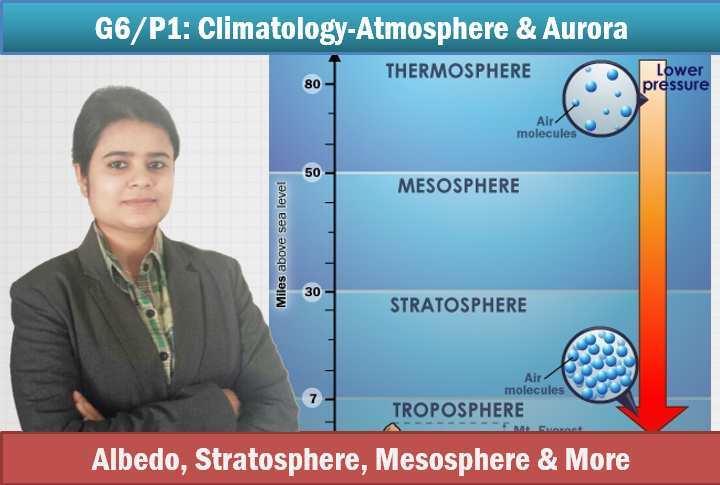 These geography lectures are conducted by Ms. Rajtanil at Sardar Patel institute of Public Administration (SPIPA), Ahmedabad. 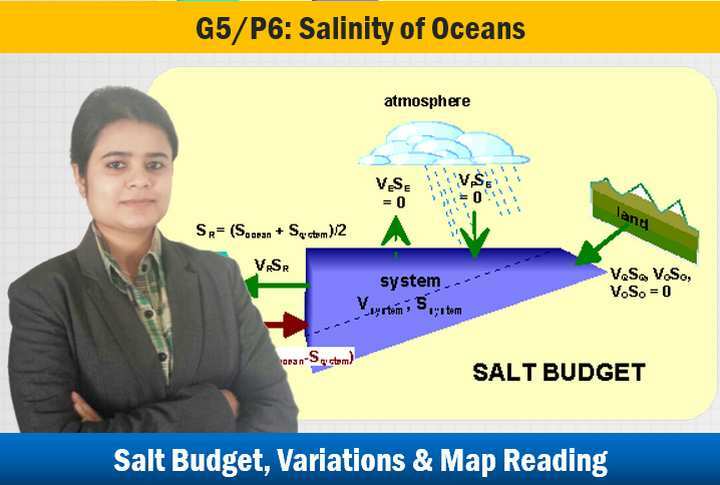 on 23rd February 2015, two remaining topics of Oceanography were covered and new topic started- climatology. Total ~2:30 hours but I’ve split it into five parts. English version not possible for the moment, because faculties are required to teach at this batch, in Hindi/Gujarati only. Besides, same content is available in English in the powerpoints. 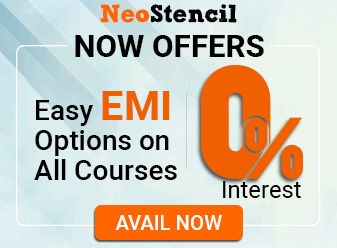 Solving MCQs asked in UPSC Prelims 2011 and 2012.
please give nios material and all topics which u give in english in HINDI it will help many other aspirants of ias from hindi medium please.Besides this you are doing a great work for helping us if you will it will great help for us please sir…. Geography class not satisfied.. Because of language problem for south Indians (Hindi) so please try to do it from English..
From where can I download the presentation? I did not find it in the download section of Mrunal. Found ’em. Moderator can delete these comments. PLEASE UPLOAD THE MISSING SLIDES OF GEOGRAPHY (OCENOGRAPHY)&OTHER LECTURES MAM.. NOT ABLE TO ACCESS VIDEO.. Some slides shown in the video lecture are actually missing in the downloaded ppts. e.g. ma’am was talking about ionosphere, aurora etc. in the video. but the corresponding slides were missing in the downloaded slides. Sir, please make available the updated slides. Some slides shown in the video lecture are actually missing in the downloaded ppts. e.g. ma’am was talking about ionosphere, aurora etc. in the video. but the corresponding slides were missing in the downloaded slides. Also, the answers of some of the questions discussed is correct in the video and given wrong in the slides => anomaly. Sir, please make available the updated slides. 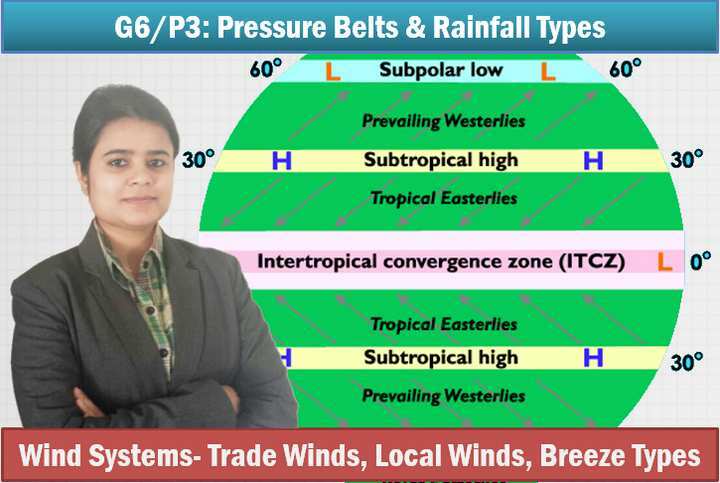 Mrunal Sir, ppt given in the download section for Climatology lectures are different from what Mam is using..
“conditional stability” conditions Wet ALR < normal ALR < dry ALR……my doubt is that this is the condition for " conditional instability" . 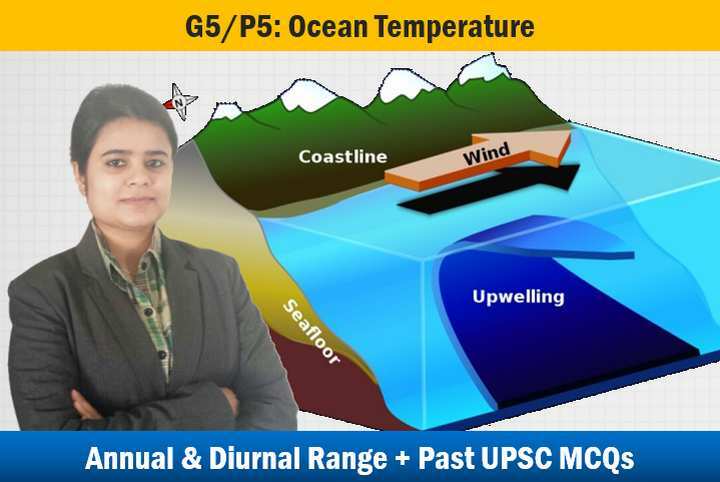 Dear Mrunal…can you pls upload the first four lectures of oceanography, i.e. from G5 P1 to G5 P4. I m not able to locate it on this website..Thank You….Great work boss. 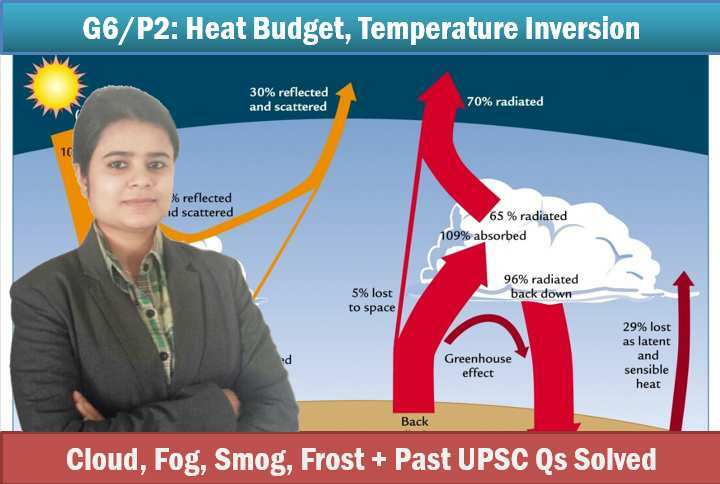 hey, the material uploaded for climatology is different from the ppt used in the class.. can u please upload the relevant ppt. Sir, is there any possibility to receive the matters in English?